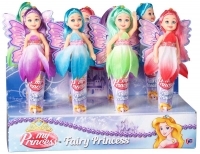 FAIRY PRINCESS - Glamorous and perfectly small Fairy Princess figures. Great for imaginative play. 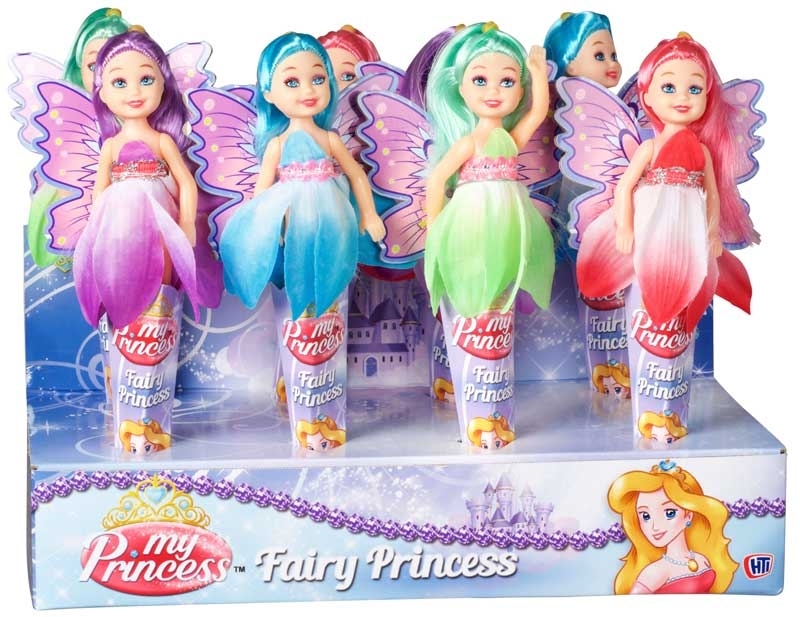 Build up your doll collection and grow a magical fairy kingdom. Inexpensive dolls great for pocket money.